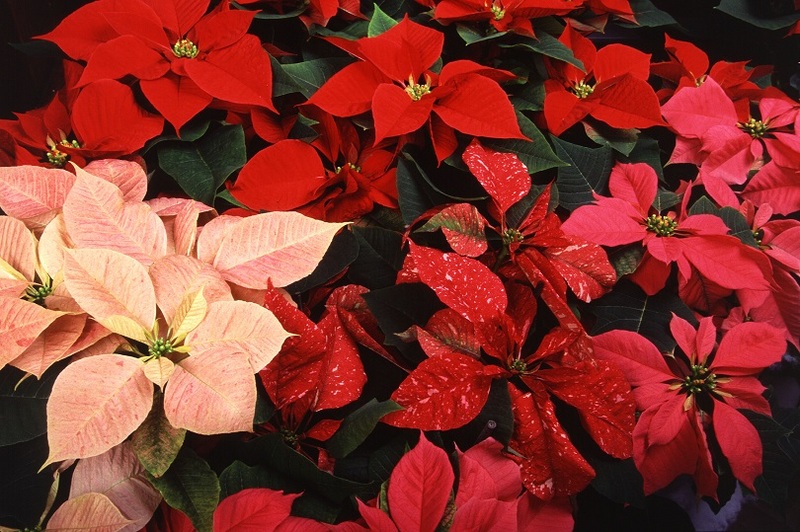 Poinsettia sale | Trinity Lutheran Church ~ Madison, Wis.
← Miracle on Winnebago Street? Poinsettias for our Christmas flower display can be purchased for $15 each, in memory of or in honor of family members or friends. Orders will be taken at the table in the narthex before and after Sunday services on December 8 and 15; and Thursday, December 12.